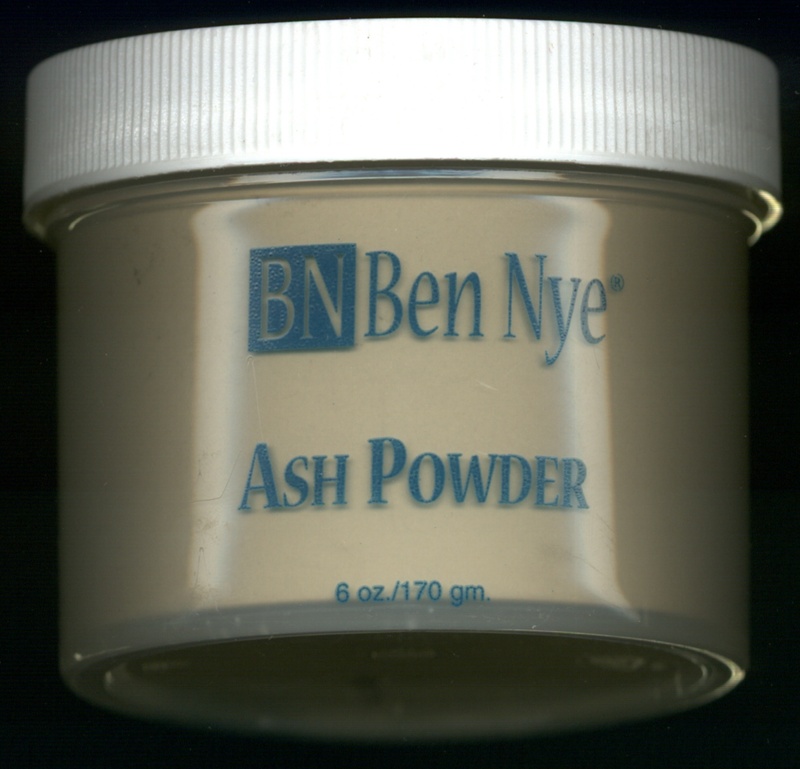 Ben Nye Ash Powder (AP) Specialty Powder. 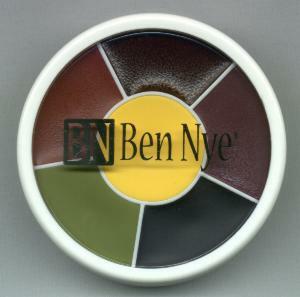 Light yellow-grey powder; also called Fuller’s Earth. 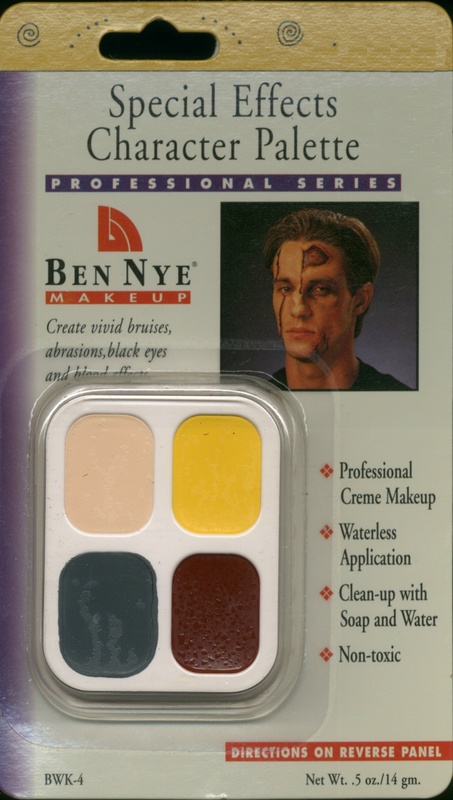 Apply to face, hands or costumes for distressed effects. 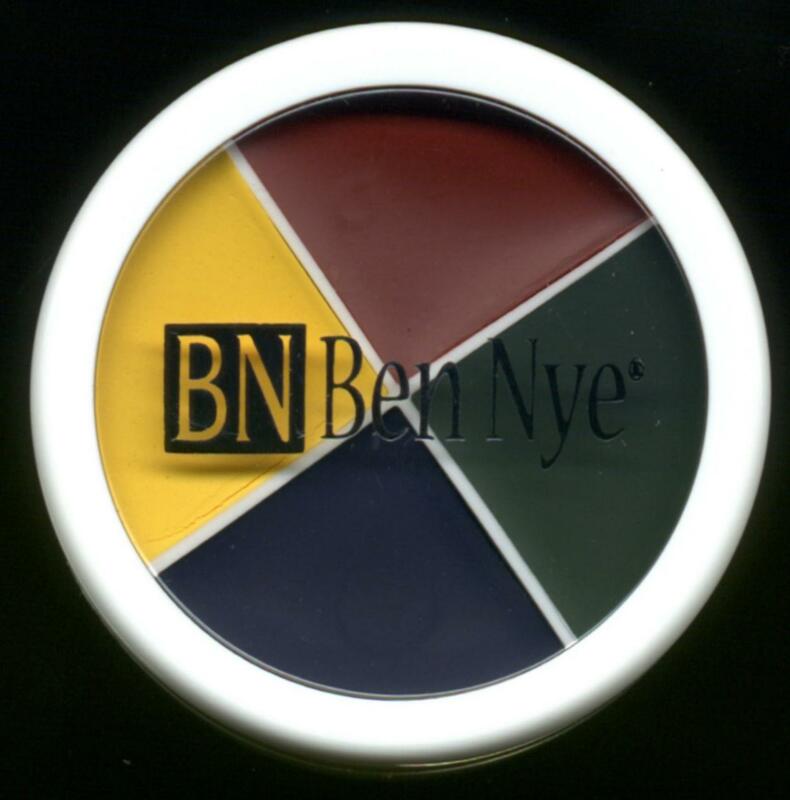 Purchase Item. 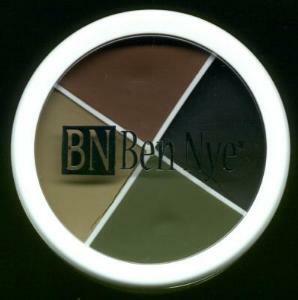 Be the first to review “Nye Ash Powder” Click here to cancel reply.